Improve your game in one of our world renowned, #1 ranked golf school programs. With a complete system of improvement, all schools will feature the following instructional services: 8-Step Swing®, X-Factor®, Y-Factor®, Power Line®, The Super Station®, The Slot Swing®, Elimination Theory, The Grind & Safety Zones®. All schools are taught by our most experienced Master Instructors and include video swing analysis, low student to instructor ratio, workbook and gift bag, and a personalized lesson video. Lodging- CourtYard Marriott available @ additional room charge of $99.00 per night (10 min from course) based on availability. 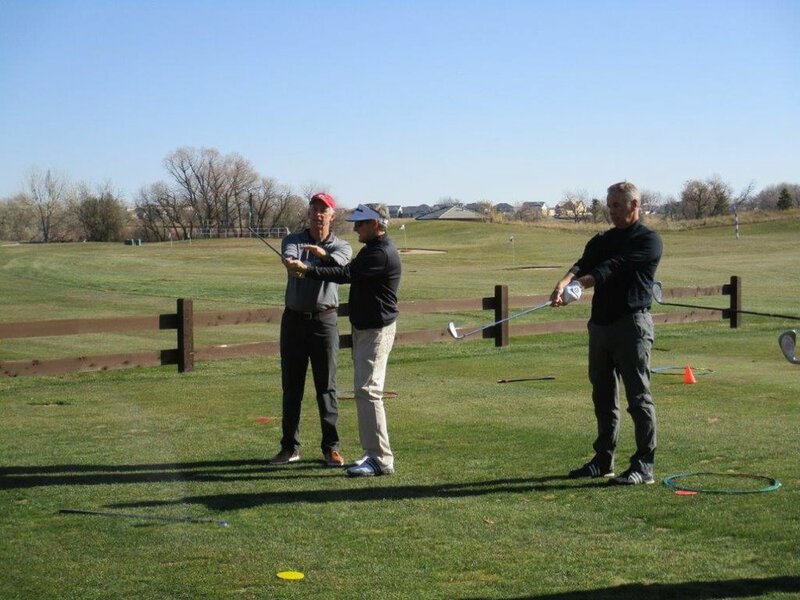 This package includes three hours of morning golf instruction at the Jim McLean Golf School followed by lunch at Ebert’s Restaurant (On Property) and a 9 hole situational playing lesson at Green Valley Ranch Golf Club. 3:30 - 4pm Wrap up, notes, and closing. The 9 Hole Playing lesson will be an excellent chance to put all of your golf instruction to work under true golf course conditions.